Timeless Bridal Wear was established in 2014 by a Mother and Daughter duo, Lizelle and Adele. 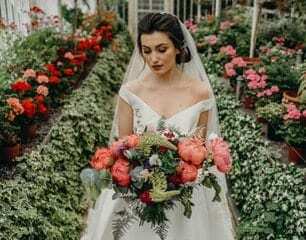 This family run boutique in Trim aims to alleviate the exorbitant costs for a bride when purchasing her dream designer wedding dress. They specialise in both preloved and never worn wedding dresses. Timeless Bridal Wear has grown from strength to strength with brides travelling nationwide to purchase a designer gown at a fraction of the original retail price. They also have a range of veils, jewellery, and other wedding accessories. 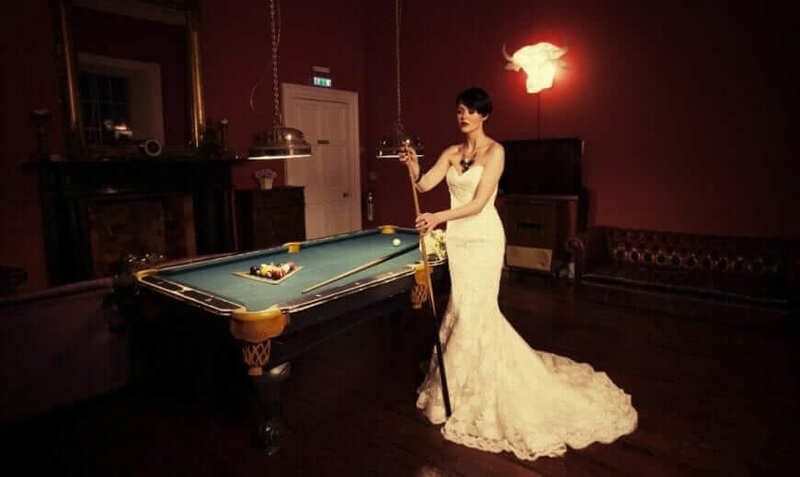 Pearls and Lace Bridal Boutique is located in the north west just outside Donegal Town and it if you are looking to find your perfect dress, this boutique is well worth a visit. 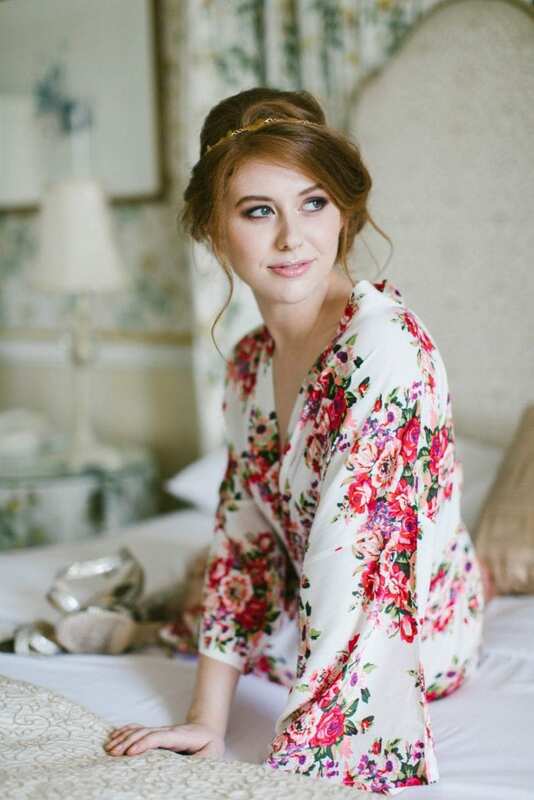 Not only have they been named in the top 5 bridal boutiques in Ireland for the past two years but brides travel form all over the country to try on the breathtaking wedding dresses. They stock a variety of brands including Essense of Australia, Martina Liana, Stella York, Enzoani, Wtoo by Watters and True Bride Wedding Dresses. We are a situated in the quaint royal village of Hillsborough, Co. Down. A destination for brides nationwide, with our exclusive designers including Hayley Paige and Sassi Holford. Other designers in our collection include, Enzoani, Blue by Enzoani, Eliza Jane Howell, Mia Mia, Nicole Spose and Badgley Mischka.